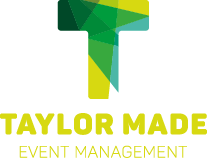 In November 2016, Taylor Made Event Management were asked to take on a role over a 20 month period to help deliver the Glasgow 2018 European Triathlon Championships as part of the inaugural European Sports Championships in August 2018. Managing Director Andrew Taylor was appointed as Competition Director on behalf of Glasgow 2018 in a consultancy role for the duration of the planning and delivery. The role included the recruitment of 2 full time sport positions and 15 Championship time roles. 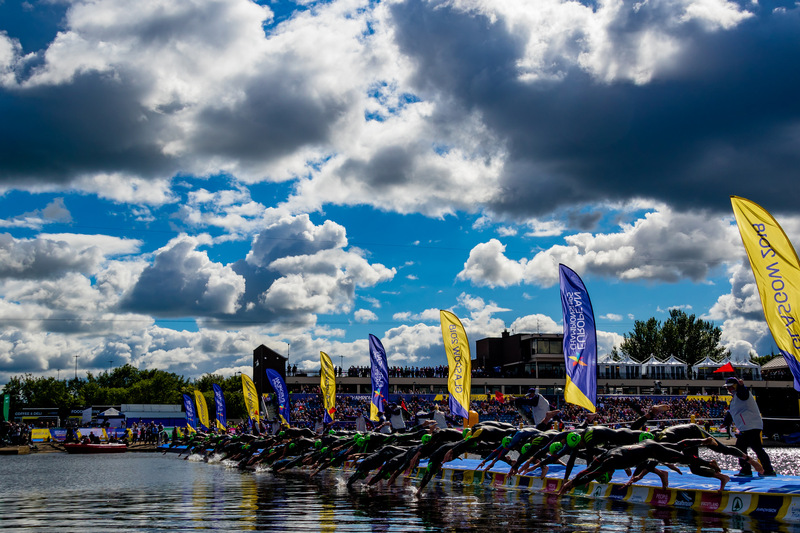 We worked with International and National Federations of the sport and the organising committee to ensure the venue, route and technical requirements were met. 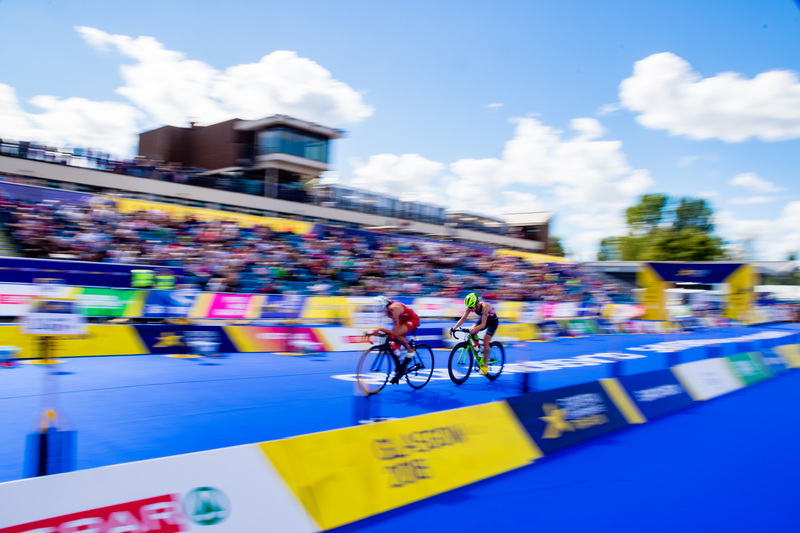 The 2 Individual Elite events, as well as the Mixed Team Relay were broadcast live on the BBC and across European networks to millions of viewers. 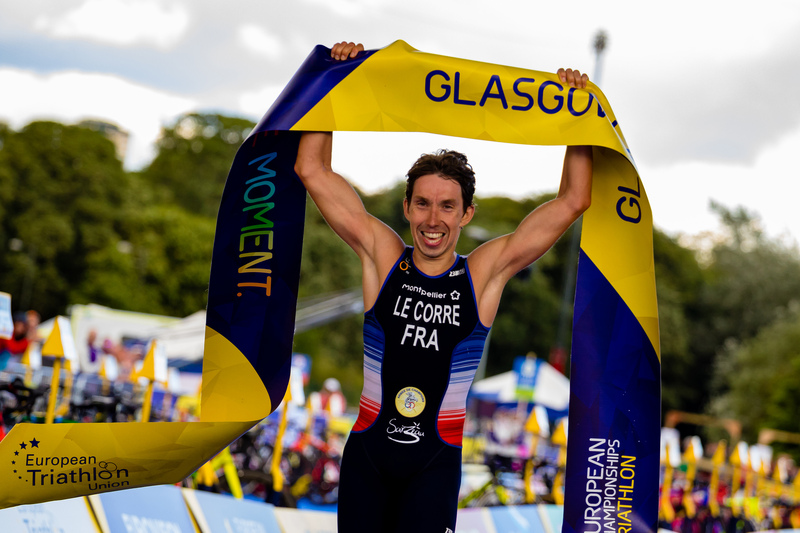 We also ran the Age Group European Championships as well as an Open race to participants of all abilities.